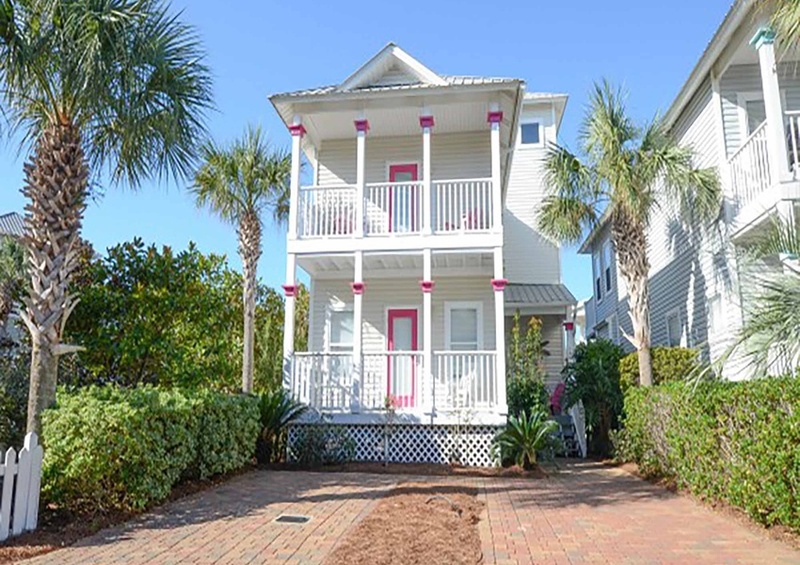 Treasured Times is located in Old Florida Cottages. 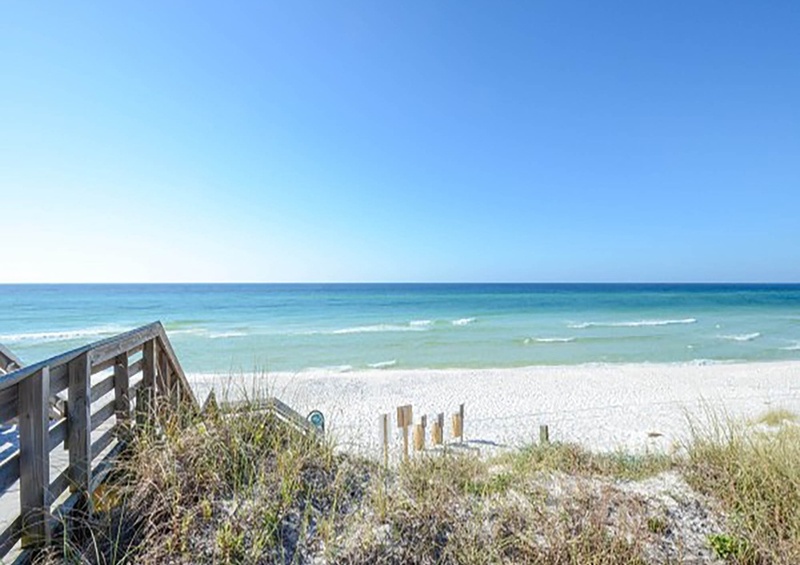 This beachside community is located in Santa Rosa Beach. This home has tile throughout the first and second floors. The spacious living room on the second-floor features plenty of seating space. The dining room table has seating for six with additional seating at the kitchen breakfast bar. The kitchen features granite countertops and stainless-steel appliances. Prepare meals with your family seated at the island bar. All of the bedrooms are located on the first floor. The queen master has a private bath and opens up to a patio. The second queen bedroom shares a bathroom and patio with the third bedroom which has twin bunk beds. Each bedroom has its own TV. The third-floor is a great space for a kid’s hangout spot. The loft has a futon and a 27” TV. 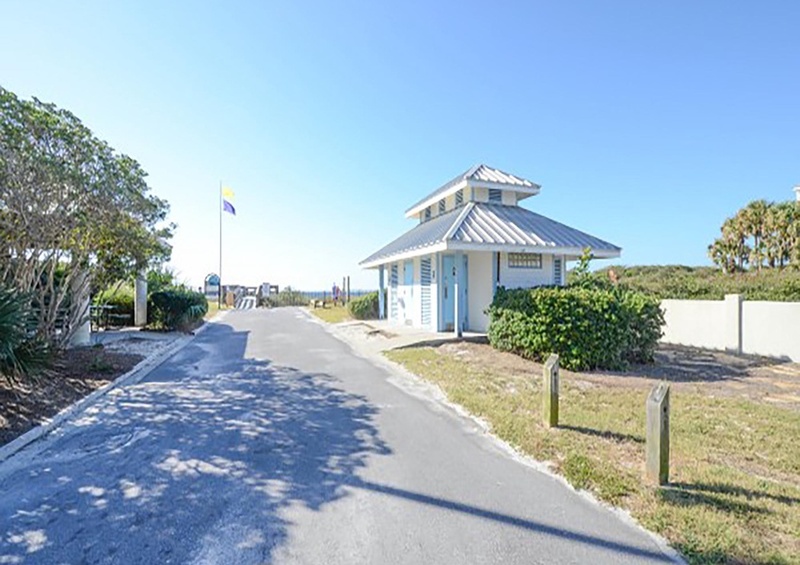 Treasured Times has great gulf views from the third-floor deck and beach access is just yards away from the house. The neighborhood has community grills and a pool that’s in a park-like setting with expansive sun decks and lounge chairs. Its location is perfect for checking out all the local hot spots. It’s within walking distance, or a short bike ride, to Goatfeather’s Seafood and Café Tango. 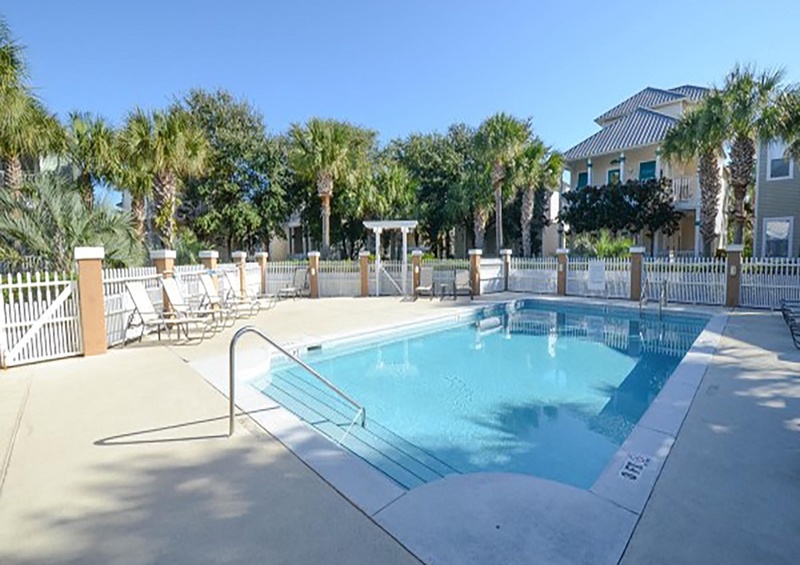 Don’t delay and book this ideal vacation home by Southern today!